North Scottsdale’s AXA Advisors Southwest, a leading provider of financial services for consumers and businesses, recently announced that North Scottsdale resident Anvita Gupta, who is a high school senior attending BASIS in Scottsdale, will receive $25,000 as a national winner of the 2015 AXA Achievement Scholarship in association with U.S. News & World Report. 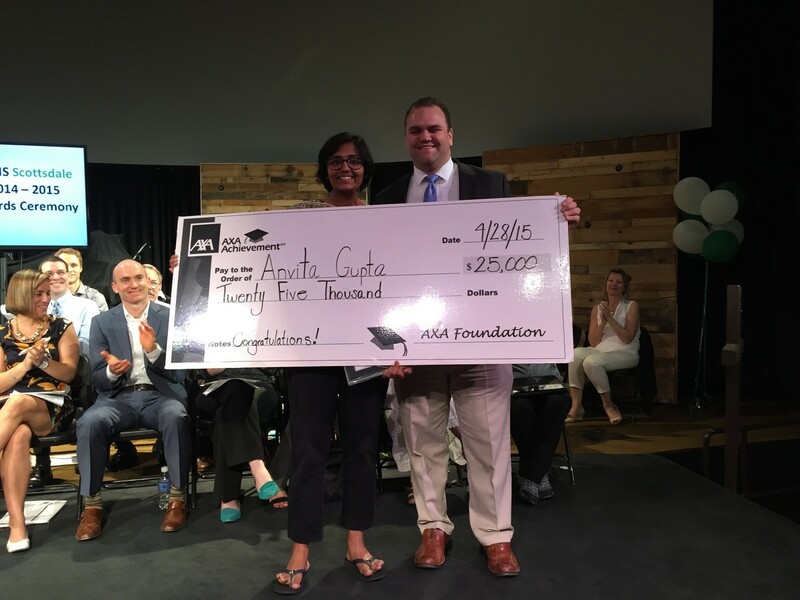 Gupta is one of 52 students – one from each state, plus Washington D.C. and Puerto Rico – that has been awarded scholarships of $10,000. 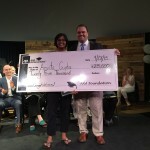 Of those 52 students, only 10 nationwide – including Gupta – were chosen to receive an additional $15,000 scholarship award. All of the scholarship recipients are graduating high school seniors who demonstrated ambition, drive, determination to set and reach goals and the ability to succeed in college. Scottsdale-based Plexus Worldwide, a leading direct-marketing weight-loss and health-supplement seller that was recently named #8 on the 2014 Inc. 5000 list of fastest growing companies, announced it was named #30 on the Direct Selling News (DSN) List of Top 50 Revenue-Generating Companies in Direct Selling within the United States, and #56 on its Global 100 list. The 2015 lists, featured in the June issue of Direct Selling News magazine, represents aggregate revenue of more than $82 billion from companies based in 14 countries. 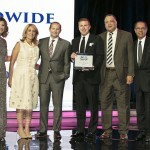 This is the first year where DSN’s Global 100 also showed the top 50 in North America. 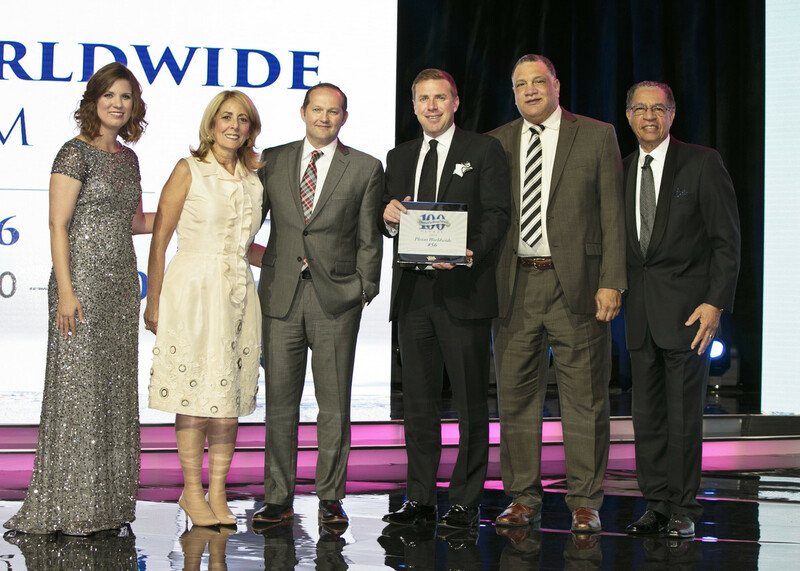 “Plexus Worldwide continues to grow at an exceptional rate, and we’re excited to make such a significant jump, up 20 spots, in this year’s DSN Global 100 list of top revenue-generating companies,” says Tarl Robinson, CEO of Plexus Worldwide. “Just four years ago, Plexus had revenues of less than one million, and in 2014 Plexus surpassed $310 Million. Our growth numbers so far this year in 2015 show even more impressive figures, which we attribute directly to our amazing Ambassadors who continually share their personal success stories leading to our rapid growth.” For more information visit PlexusWorldwide.com. Craig Rosenstein, founding partner of the Rosenstein Law Group, has been named to Super Lawyers Rising Star list. This is the fourth straight year that Rosenstein has made the list. With offices in Phoenix, Scottsdale and Mesa, his practice focuses primarily on representing clients who have been charged with driving under the influence. The Super Lawyers website states: To be eligible for inclusion in Rising Stars, a candidate must be either 40 or younger, or in practice for 10 years or less. While up to 5 percent of the lawyers in a state are named to Super Lawyers, no more than 2.5 percent are named to Rising Stars. Paul Martin’s American Grill is celebrating its one-year anniversary in Scottsdale with the rollout of a fresh, new springtime-inspired menu. With a focus on seasonal ingredients, Paul Martin’s is committed to using local produce, sustainable fisheries, free-range and natural meats, artisanal cheeses and house-infused spirits. To welcome warmer weather, Paul Martin’s has added a dozen new, lighter menu items for lunch, dinner and happy hour, as well as several refreshing cocktail selections. For a starter, go for the Salt and Pepper Shrimp, featuring crispy Pacific wild prawns and served with a pesto aioli; or the Chicken Tortilla Soup, topped with avocado, poblano salsa, crispy tortillas and cilantro. For a heartier lunch option, try the Turkey Sandwich, with house-smoked turkey, Havarti, tomato, arugula and pesto aioli on whole wheat. For lunch or dinner, the Hanger Steak is served chimichurri style with fries. Paul Martin’s American Grill is located at 6186 N. Scottsdale Rd. 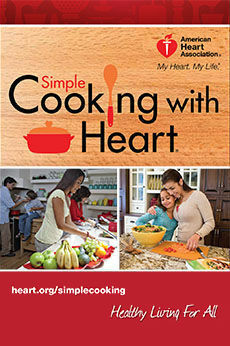 For more information, call 480.991.9342 or visit PaulMartinsAmericanGrill.com. 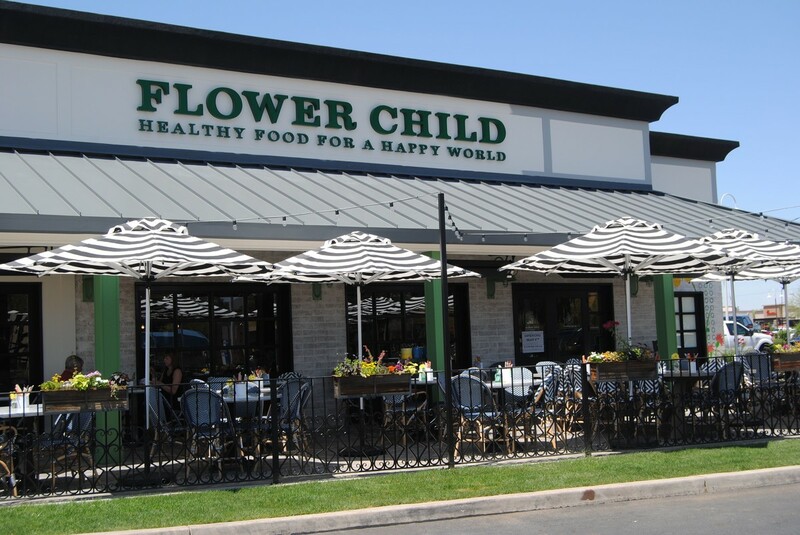 Flower Child, Sam Fox’s healthy fast-casual restaurant, recently opened its first Scottsdale location at Shea Boulevard and 90th Street. The latest locale serves farm-to-table fare that’s healthy and served in a happy, fast-casual kitchen. Situated on a bright 3,572-square-foot space and 1,223-square-foot patio surrounded by windows on every side with sunshine beaming in, the restaurant has the energy of a buzzing farmers market. Artwork is hand-painted and whimsical, and the open kitchen lets you watch the chefs prep fresh vegetables all day long. Here, where happy is the culture, guests can expect fresh flowers on every table, yoga mat parking, a to-go waiting area equipped with a grab-and-go fridge filled with healthy beverages, and a menu offering a wide selection of clean, nutrient-dense items for lunch and dinner. The menu includes a variety of starters, such as Simple and Avocado Hummus, and an array of salads like The Granola with organic greens, fuji apple, pomegranate, clementine, sprouted almond, fennel, gorgonzola and chia seed vinaigrette. The heart and soul of the menu includes “build-your-own” Protein Plates with 100 percent grass-fed beef, all-natural chicken, sustainably raised salmon, organic or non GMO tofu, and vegetable and grain sides such as the Red Chili Glazed Sweet Potatoes and Simple Steamed Broccoli. 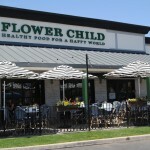 Flower Child is located at 10460 N. 90th St. in Scottsdale. 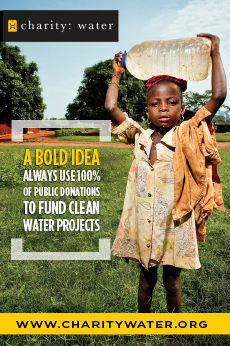 For more information, visit IAmAFlowerChild.com or call 480.240.4400. Six Scottsdale students are among 36 Valley teens competing for cash prizes, commendable cuisine and crushed competitors in Food*Ball TVShow, a dramatic new weekly program that recently launched on AZ-TV/Cable 13. The Scottsdale participants are: Chaparral High School juniors Amy Wiffler, 16, and Michaela Soden, 16; Coronado High School senior Tali Lopez, 18; Desert Mountain High School senior Danya Sherman, 17; Desert Mountain graduate and George Washington University freshman Liana Sherman, 19; and Horizon High School junior Shai Nadler, 17. The Scottsdale youths were chosen from more than 100 area teens who auditioned for the high-energy competitive cooking reality show that was the brainchild of former Valley auto dealership business manager Margaret Clark, the show’s executive producer, and her grandson Billy Butler. Set to football – rather than softball – metaphors, the hour-long Food*Ball TVShow pits two-person teams against each other in the kitchen to see who can score with the best on-field performance while amassing the fewest penalties for violation of food safety and procedural rules.All contestants in Food*Ball’s 10-episodes completed a one-day crash Food*Ball Training Camp focused on food preparation techniques.